Mankad. Twin tons. No ball controversy. A 7-ball over [by Ravi Ashwin vs MI], batsman being called back on account of field placement error [Andre Russell vs KXIP], and a Super-Over. The 12th edition of the Indian Premier League has got off to a roller-coaster start and we are just in the first ten days of the competition. It was billed as the battle of two stalwarts of Indian cricket; a South Indian derby; a contest between two sides’ who over the years have given us plenty of exhilarating moments that are forever etched in the folklore of the IPL. So, when the defending champions- Chennai Super Kings and Virat Kohli’s Royal Challengers Bangalore went head-to-head in the IPL opener, it was expected to tear the house down at the Chepauk; except the pitch had very different ideas. 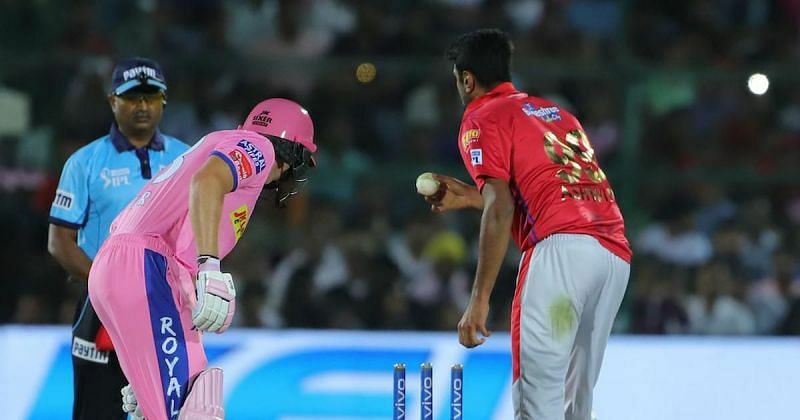 On a track which resembled more like a fifth day Test match pitch where the ball turned and gripped like a cobra, CSK’s troika of spinners- led by Harbhajan Singh, applied a stranglehold on the RCB batsmen to skittle them for 70. 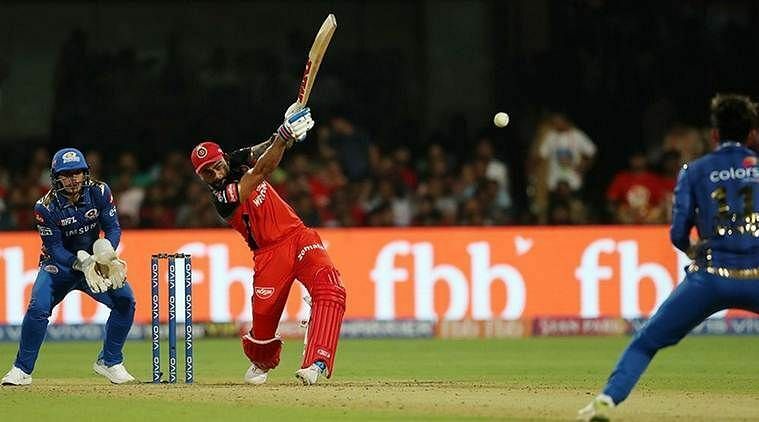 Harbhajan, in particular, turned the clock back and claimed the prized wickets of Virat Kohli and AB de Villiers to land a body blow to RCB, from which they could never recover. That the track wasn’t ideal for a T20 match was echoed by MS Dhoni at the press conference, but that was certainly no excuse to the appalling batting effort by the RCB. On a track where the ball was doing all sort of things, the batsmen- even the likes of AB de Villiers and Virat Kohli, did not apply themselves and holed out in the deep in trying, and mayhem ensued. That CSK took 17 overs to overhaul the target vindicated how difficult the track was to bat on. But, as they say, a win is a win, and with it under their belt, the defending champions moved to the Capital to face DC. DJ Bravo made his presence felt after the spinners had hogged all the limelight at the Chepauk. After being clobbered in his first over, Bravo came back to knock over Pant, Dhawan, and Ingram to decisively sway the momentum in CSK's favor. What seemed like a 170-plus target ended up being 148, which the Men in Yellow, courtesy Watson's charge  at the top and steady knocks by Dhoni , Jadhav  and Raina  achieved with ease in the last over. After a dreadful pitch in the opening game, all eyes were on the Chepauk, as to what it dishes out for the CSK vs RR match, and when the home side had slipped to 3-27, it looked like another low-scoring game will ensue. 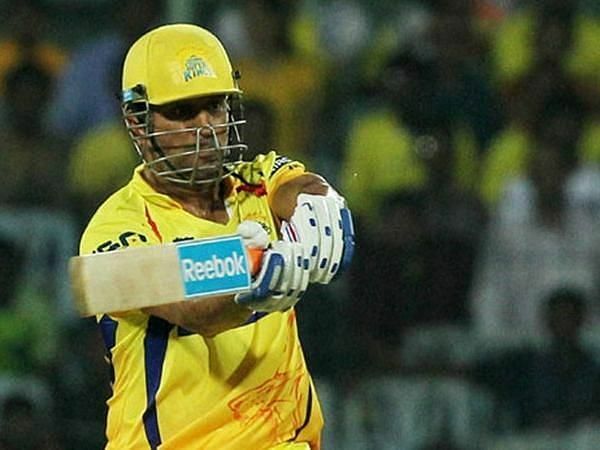 But, Thala MS Dhoni, once again displayed what a champion he is in crisis situations, and in his calculated innings, backed up by last-over assault [28 runs] of the last over of the innings once again set the template not only for his teammates but for the other sides' on how one should approach a situation od crisis. 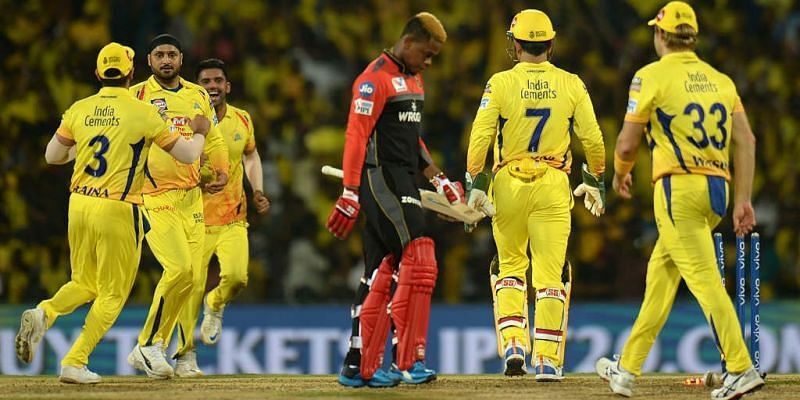 Post Dhoni's heroics, DJ Bravo came to the party yet again as he successfully defended 12 runs in the last over beside taking the crucial wicket of Ben Stokes' to give CSK their third successive win of the tournament. 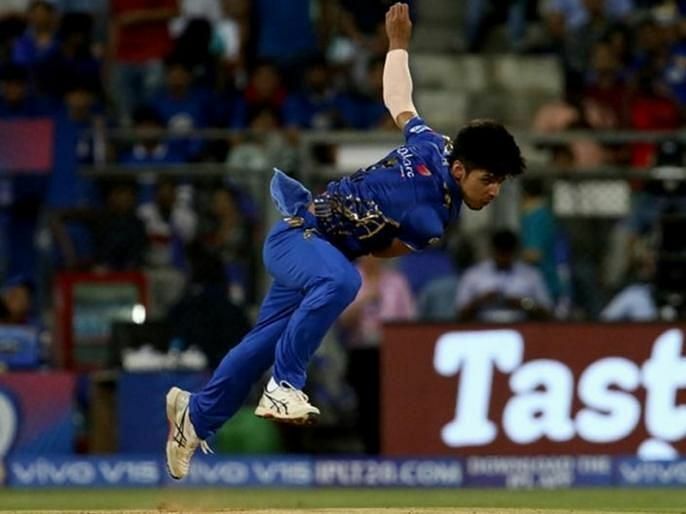 Kashmir is always in the news for indifferent reasons, but in the second game of the IPL, it saw a young boy realize his dream when a 17-year-old Rasikh Salam made his debut against the Delhi Capitals at the Wankhede Stadium. First spotted by Irfan Pathan, Salam's run-up and his action impressed everyone that saw him bowl against the Capitals but the youngster had a tough outing, conceding 42 runs in his quota. 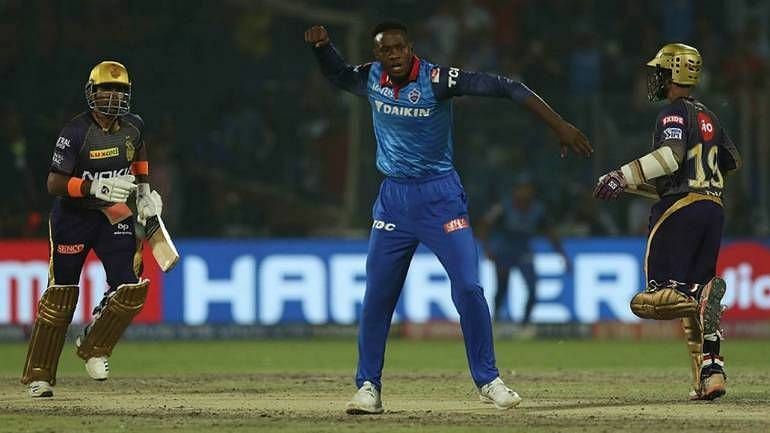 But, it was not only Salam, who had a difficult outing, his more experienced compatriots in Mitchell McClenaghan and Jasprit Bumrah, too feel the brunt off Rishabh Pant's bat, who flicked, reverse-hit and maraud his way to a 27-ball 78 to help his side post an eventual match-winning target of 6-213. Yuvraj Singh didn't really have any expectations to cater to coming into this edition of the IPL, considering he was racked up for a poultry sum of Rs 2 Crores [by his standards] by the Mumbai Indians'. So, with no pressure on his back, Yuvi showed a glimpse of the good old days, stroking- first Axar Patel and then Yuzvendra Chahal [for 3 consecutive sixes]. 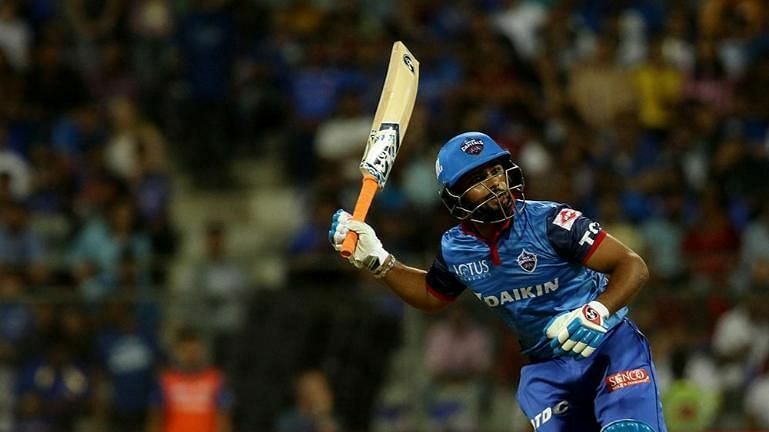 But, despite Yuvraj's blitz, the middle-order woes continue to trouble the Mumbai Indians with Kieron Pollard's dwindling returns at the heart of it. Pollard returns of 21, 5 & 7 have meant the MI haven't been able to make use of the start given by their top-order in Rohit Sharma and Quinton de Kock. 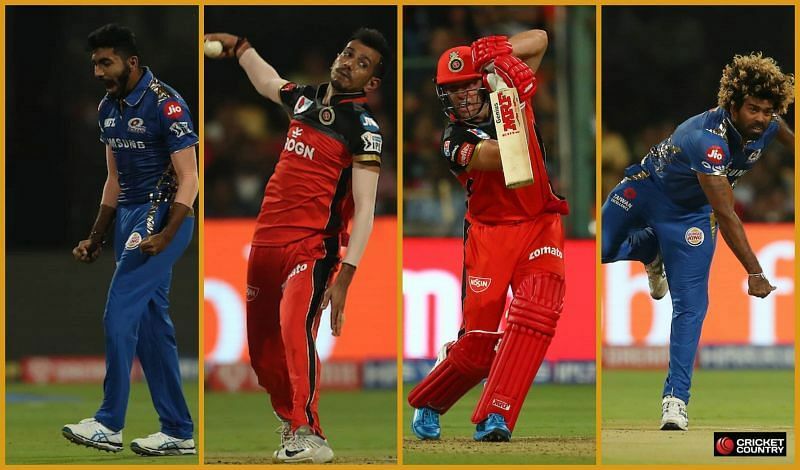 Chris Gayle's swashbuckling assault; Buttler's encore of the last season; Mankad; the spirit of cricket debate; Samson's sumptuous ton and David Warner's shenanigans, it's fair to say that Rajasthan Royals have had quite a first week at the Vivo IPL. We will come back to the Mankad incident later. Let us first talk about how the Royals have fared thus far. Back-to-back defeats might suggest that the team have been outplayed, but if you look at both matches, the Jaipur based franchise was in command for a significant portion of the game both against KXIP and Sunrisers Hyderabad. Against KXIP, the Royals were 2-108 after 12.5 overs [Target: 171] when Jos Buttler was run out in controversial fashion by Ravi Ashwin. With 63 runs required in 7.1 overs and the likes of Steve Smith and Ben Stokes to follow, you would expect the batting side to win nine out of the occasions. But, an extraordinary collapse that saw them get reduced from 3-148 to 9-164, meant they eventually fell short by 14 runs. "David, you destroyed my day, my hundred was not enough" admitted Sanju Samson in an interview to David Warner after he has his ton go on in vain following a ruthless assault from the Australian opener. We'll talk about it later. But, let's focus here on Samson. Every year Samson gives us an annual reminder of his precocious talent; his 54-ball 100 against Bhuvneshwar and co was another addition to the list. Samson's ton helped Rajasthan what looked like a match-winning total of 2-198, but the fact that SRH got it with an over to spare underlines two things. First, SRH probably has the best opening pair in this tournament [3 consecutive 100-run partnerships at the time of writing] and secondly- more significant, if you are a Royals' fan is the perennial weakness in RR's bowling. Barring, Jofra Archer, they do not have anything to boast off in the pace department which has put the pressure on Archer itself. The likes of Dhawal Kulkarni and Jaydev Unadkat are both similar bowlers in terms of speed and variations, and on flat decks have proved to be costly. Rajasthan's punt of opening with Krishnappa Gowtham hasn't worked either which has allowed sides' to settle into their innings as Gayle and Warner did in the first two games. Their inability to win crucial moments plus their death bowling cost them a victory against the Chennai Super Kings, first by allowing CSK to get to 17 after having them get reduced to 3-27 and then by succumbing under pressure when they required just 12 runs off the last over with the well-set Ben Stokes still at the crease. Prior to the IPL, one of the big talking points was who will become the first player to breach the 5,000-run mark. The contenders were Mr. IPL, as he endearingly referred to Suresh Raina [4985 runs] and Mr. Consistent- Virat Kohli [4948 runs]. In fact, one of the subplots leading up to the tournament opener between CSK and RCB was centered around the race between the two batsmen. 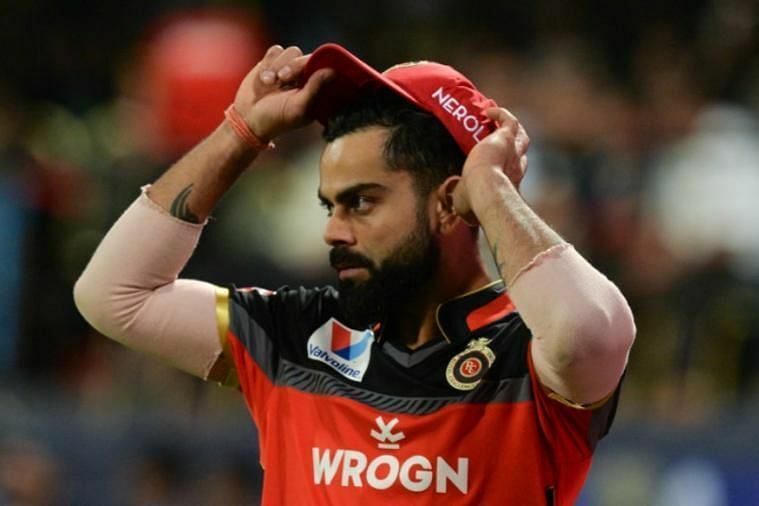 With RCB batting first, it looked like Virat Kohli will etch his name into the record books ahead of Raina, but Kohli, like his teammates, struggled on a sluggish Chennai track and holed out at deep midwicket off Harbhajan Singh. 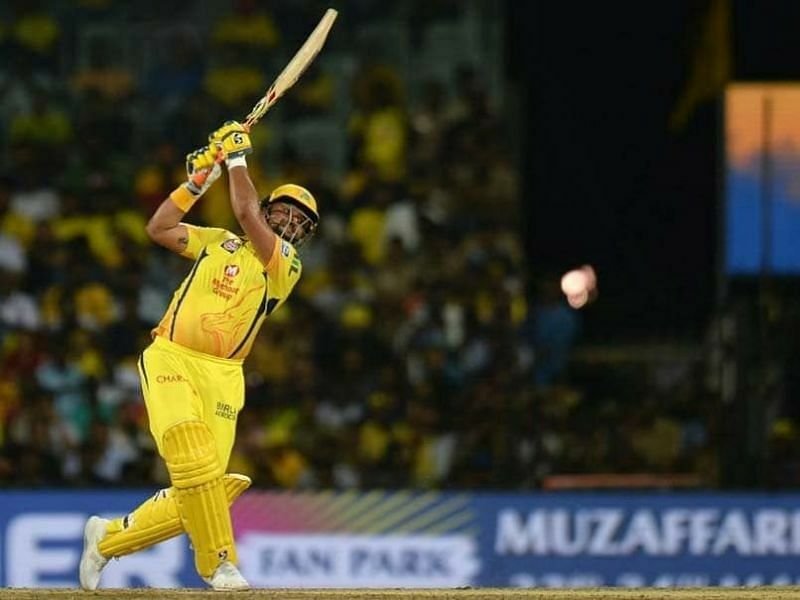 But, Suresh Raina did not let the opportunity slip and deservedly so, became the first batsmen in the history of the Indian Premier League to cross 5,000 runs during his innings of 19. Kohli, too reached the 5000-run mark during his innings against the Mumbai Indians; becoming the first batsman to score 5,000 runs for a single franchise. 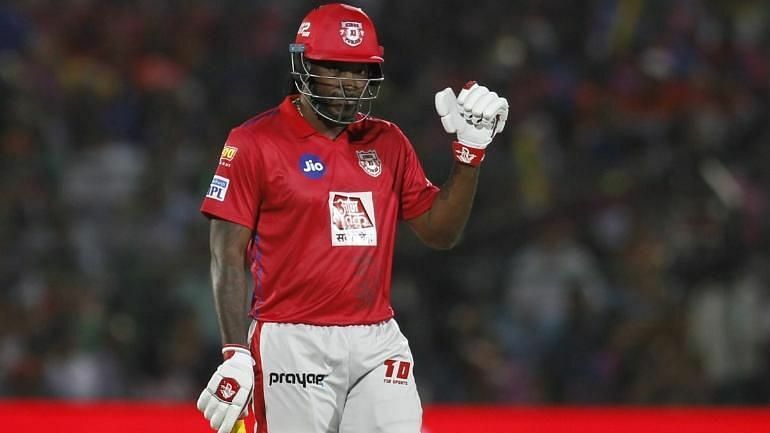 If there was any competition in case of reaching 5,000 IPL runs when it came to hitting the most number of sixes', there is Chris Gayle and then daylights. In a tournament where no other batsman has racked up 200 sixes, the 'Universe Boss' came into the tournament with 292 maximums next to his name, and the Big Man did not take it long to reach the magic number of 300. Gayle smoked four sixes in the first game during his scintillating innings of 47-ball 79 against RR before bludgeoning four more against the Mumbai Indians to etch his name in the annals of the IPL. Different individuals react to adversity in a different manner. The Weak becomes a pale shadow of himself/herself, while a strong-minded individual just rises like a phoenix. This IPL is increasingly becoming the launchpad for David Warner's redemption story. The swashbuckling left-hander has looked like a man possessed every time he has stepped onto the field. Warner looks hungry. He looks pumped and motivated. He has waited for this moment every single minute of the past year and the way he has gone thus far vindicate it. 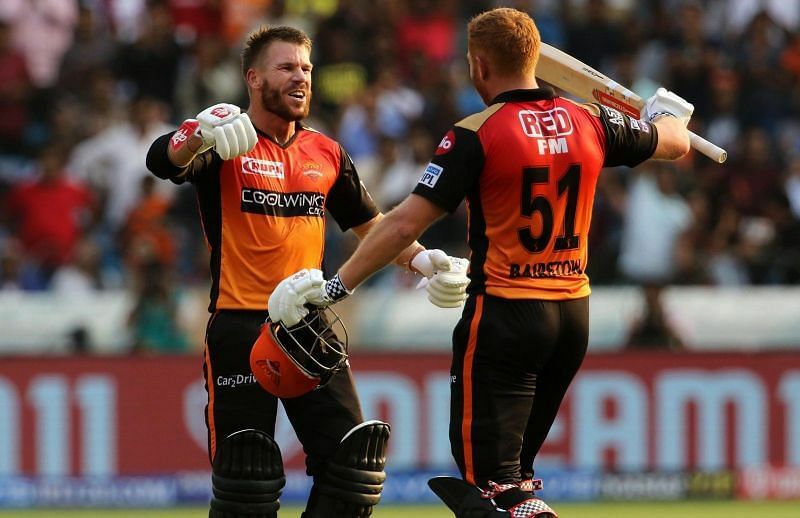 85, 69 and an unbeaten 100 in the first three games will only tell you one thing, which is true- he absolutely crunched the ball to all corners of the ground, but his hundred against RCB displayed yet another facet of Warner's commitment and mindset. On a hot day where temperatures soared well in excess of 40 degrees, Warner ran as his life depended on it, and he got an able ally in Jonny Bairstow to complement him. SRH's punt of buying Bairstow can now be termed as a masterstroke. 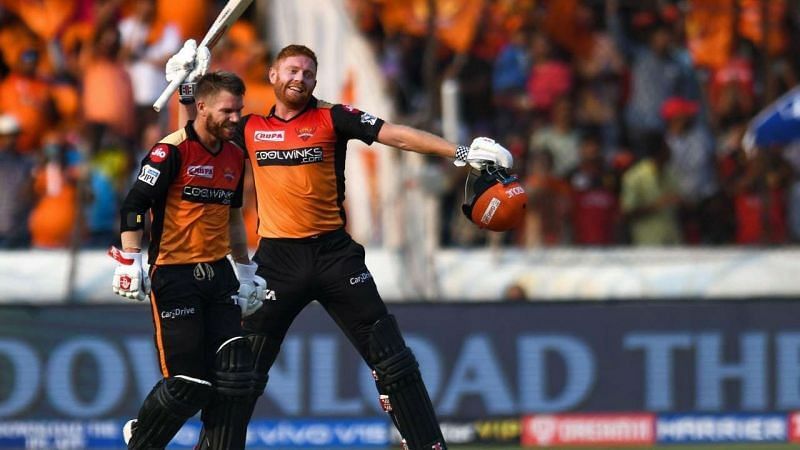 The English batsman, who scored a whirlwind inning off 114  against RCB has formed a fearsome opening partnership- probably, the best in this IPL. Warner and Bairstow have racked up three consecutive century stands thus far, and have been central to RCB's success. But, it should not overshadow an interesting trend that is emerging with their death bowling. While you can argue that the bowler has very little chance when the like of Dre Russ or Samson are on song, but the fact of the matter is SRH's death bowling can prove to be their nemesis in the crunch games. 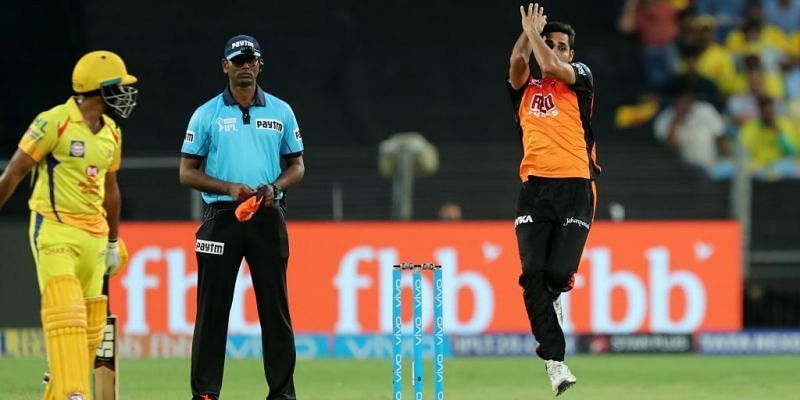 While in the last IPL, the SRH bowlers conceded around seven rpo in the death overs, the first two games have seen them go at the rate of 15 with the likes of Russell and Samson laying into Bhuvneshwar and co. The month of March seems to have a penchant with controversies. Last year, it was the ball-tampering scandal and this year- 'Mankad'. The event took place during the game between Rajasthan Royals and Kings XI Punjab. Tempers were flayed. Social media went up and down. Opinions were shut down, and the term 'spirit of cricket' was again in the spotlight. So, the question holds does the spirit of cricket holds variance to the laws of the game. Because, as per the laws of the game, Ashwin was justified in running Buttler out without giving a prior warning. It begged another question as to why should only bowlers be the custodians of upholding the spirit of the game? Is it not the duty of the batsman to not leave the crease before the ball has been released when he/she has been at the receiving end of it [This was the second time when Buttler was Mankaded in his career] or is gaining a yard in a game where an inch can make a huge difference within the 'spirit of the game'? The IPL has had its fair share of controversies but what it really needed leading into the RCB vs MI game was a nail-biting encounter. It got its wish fulfilled albeit with controversies as a cashback. First the fun part. Imagine a packed Chinnaswamy. Flat Pitch. Rohit doing Rohit things; Yuvraj winding the clock back with three successive sixes; Chahal tossing the ball up and reaping the reward; Hardik Pandya's cameo to revive Mumbai at the death; Kohli cover-driving his way to 20  including three boundaries off Jasprit Bumrah; Bumrah getting one back over Kohli before tying up AB to concede 8 off the last three overs; a youngster clobbering Lasith Malinga over long-on in the last over before nailing five yorkers to win the game for his side. This was peak IPL until the replay of the last ball aired on the big screen to act as the perfect anticlimactic moment. 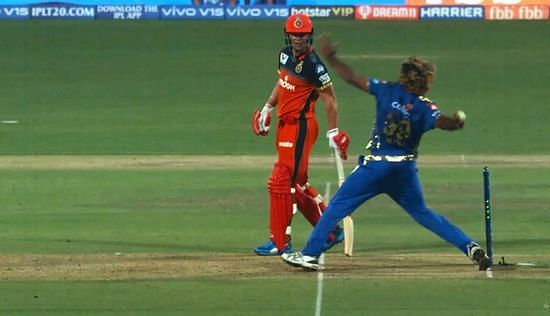 Malinga had clearly over-stepped the line and the umpire had missed it, which again brought into the spotlight, the sheer amount of no-balls that the umpires' are missing these days, and whether the time has come for cricket to use line-ball technology to eliminate the howlers. 49 , 48  and 62 off 28 balls; not to forget the five wickets that he took. It is fair to say that Andre Russell is playing at a different level compared to others in the T20 format. The sheer brutality and the authoritativeness that Russell has displayed in his strokeplay, it has left everyone barring the bowlers in a sense of awe, but it is the consistency and the temperament which has stood out. 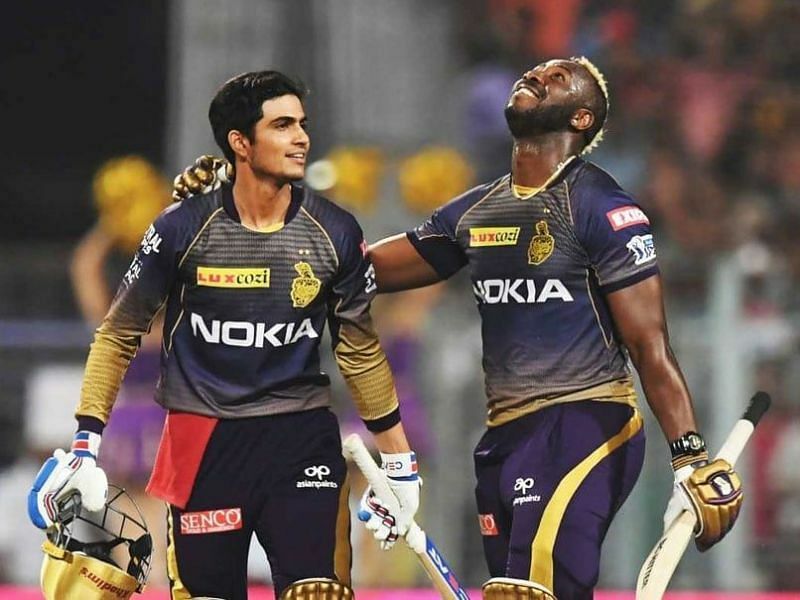 All of his innings, particularly the one against SRH where KKR required 49 off 17 balls and against Delhi where he came in to bat at 5-60, stand out. Russell has emerged to be the backbone of the KKR team but different individuals have contributed at different occasions. 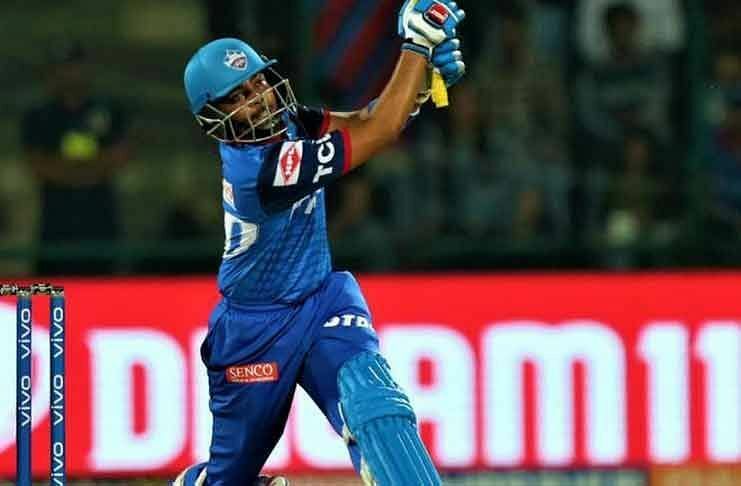 Nitish Rana  and Robin Uthappa  chipped-in against KXIP while DK played a captain's knock against DC alongside Russell and the side- barring the indifferent form of Narine and Lynn, would be buoyed with the fact that how they managed to come back from the dead against DC despite playing the swashbuckling innings of Prithwi Shaw  and the absence of Sunil Narine. At the same time, the Capitals' would be gutted as to how they bottled their chance of claiming an outright win. Twice in the game, they had KKR on the ropes. First, when their bowlers had reduced the Knight Riders' to 5-60, and secondly when Shaw was going great guns with the bat/. But, Shaw's dismissal changed the course of the game as Kuldeep Yadav bowled a spectacular last over to take the match to the Super-Over. Prasidh Krishna was thrust with the responsibility of bowling the Super Over against the likes of Rishabh Pant and Shreyas Iyer and vindicated DK's call by conceding just 10 runs beside claiming a wicket of Iyer. But, if Krishna was good, Rabada was godly. 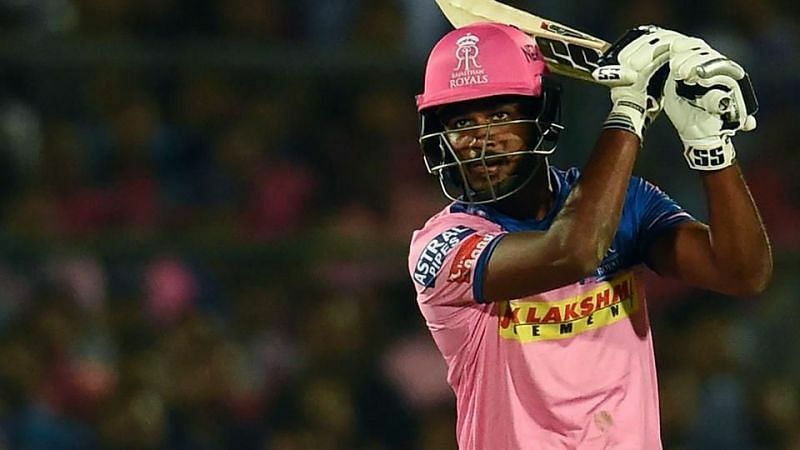 Bowling against probably the best T20 all-rounder in the world, Andre Russell, the South African fast bowler missed the yorker off the first ball but nailed the next five to defend 11 and pull a much-needed win for his side. Kohliii!!! ABD!!!! But, who else? Unfortunately, this question always rares its head every time RCB lose an IPL game. This year was supposed to be different. But, as the points table will tell you it has been the same story this year as well. Like every year, lack of credible support to Kohli and AB, lack of a quality death bowler and off-course the team selections, as well as the reading of the conditions, has formed a similar narrative around the sides' campaign. 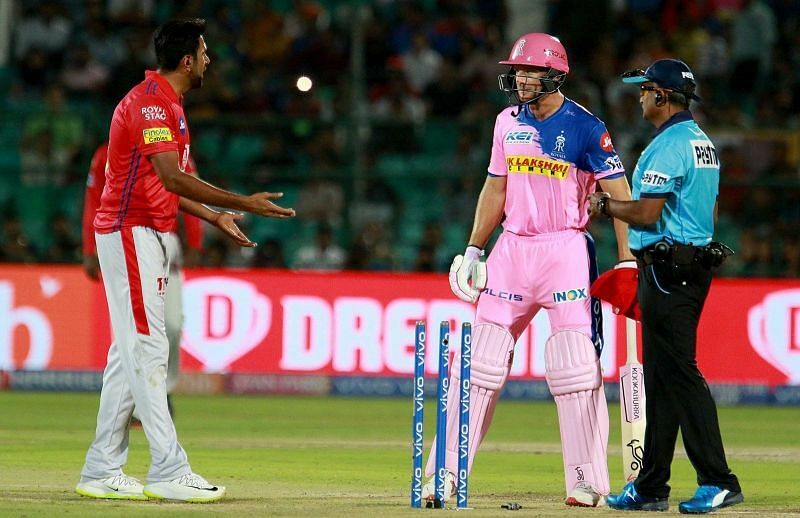 The likes of Shimron Hetmyer, Shivam Dube and Moeen Ali have not been able to provide ideal support to Kohli and de Villiers, as we saw in the game against the Mumbai Indians, where despite AB remaining unbeaten, he could not get his team past the finishing line; vindicating the age-old fact that one or two players cannot win you games consistently.